Mobility Aids UK proudly boast a huge selection of mobility & comfort aids for your bedroom. We’re very proud of our bedroom collection here at Mobility Aids UK as we know that the products that we present will be able to help you in any need that wish. We even stock the highest grade mattresses to make sure that your comfort is premium. We know how difficult it can be to sleep on a lumpy mattress, so we’re here to help. Our current mattresses are the Latex Mattress & also the highly sort-after Memory Foam Mattress. A lot of people ask questions about the Latex Mattress as it is quite new to the market & is a recent innovation, but it is beginning to take off. The Latex Foam Mattress is becoming more & more popular because of their quality & great levels of comfort. The excellent heat reduction & breathable properties of the mattress make it a great purchase. These are more efficient qualities than any other type of foam, which allows the mattress to stay fresh. 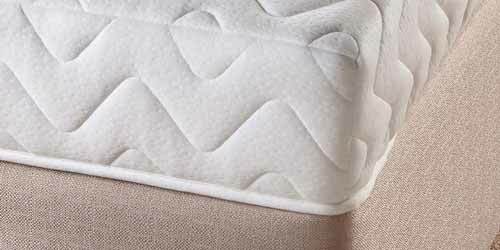 It is also home to some hypo-allergenic and anti-microbial material, which prevents dust, mould and bacteria from settling in the mattress. All-in-all, it’s the new mattress that everybody needs, so why not check it out by clicking HERE. Alternatively to the Latex Foam Mattress, you can check out out Memory Foamy Mattress by clicking HERE. 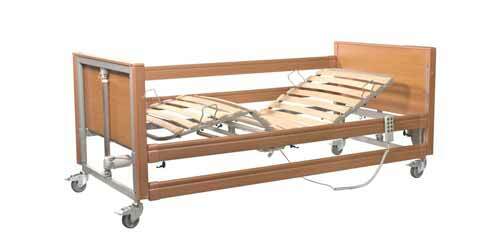 We also offer a range of electric beds, which can help in your day-to-day life. For a person who struggles to get out of bed properly in the morning, or who struggles in aspects of physical movement, an electronic bed is a great asset. I know people who own them & they have told me exactly how easy it is for them to get out of bed in a morning, simply by using the controls. They can raise the bed so that they don’t have to strain themselves to get up. They can also move their head/back position upwards so that they can simply slide out of bed. To many people that I have spoken to, they have said that they would struggle during the mornings if they had to strain to get out of bed, but the electric bed helps them a lot. If you would like to view our range of electric beds, click HERE. As well as the comfort of an electronic bed & mattress, we also offer various accessories that you may also need to assist you in your day-to-day life. This varies from Bedside Cabinets to Over bed tables. You can find out more information regarding these products on our Bedroom Category page by clicking HERE.